This is a busy but enjoyable time of the year in schools everywhere and certainly at Kilgarth. 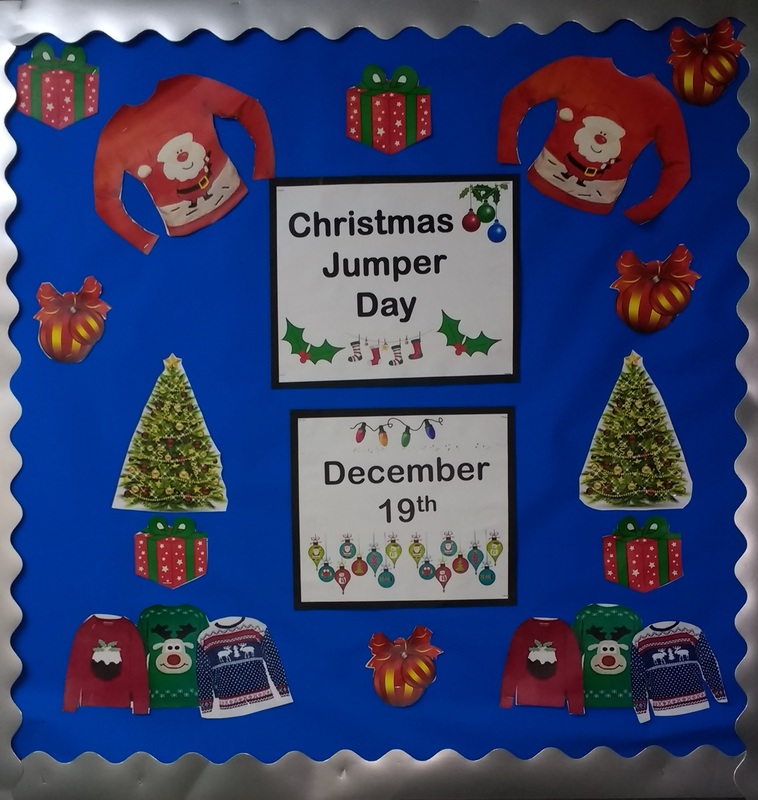 We are already looking forward to Christmas Jumper Day on Monday 19th December, which perfectly coincides with the day when pupils and staff will be joined by some special guests for our annual Christmas dinner. Kilgarth staff and pupils have enjoyed taking part in Christmas Jumper Day every year since it was set up by Save the Children in 2012. Everyone here is encouraged to wear a Christmas jumper they already own or to decorate an existing jumper with festive decorations. Donations are collected on the day in exchange for this fashion opportunity and we look forward to seeing an array of silly, cheesy, sparkly or simply festive Christmas sweaters. On this occasion, there are no rules involved, so long as the jumper isn’t likely to cause offence! We hope to be able to post some pictures on our news page soon. In the meantime please follow us on twitter @kilgarthschool.